Home to the major gateway cities of the majestic Rocky Mountains. 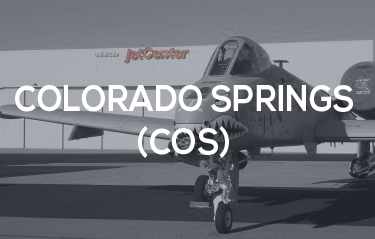 jetCenters of Colorado is comprised of three full service Fixed Based Operators (FBOs) along Colorado’s Front Range–branding safety, service and security as our top priorities. We offer flight services for business, general, commercial and military aircraft operations. 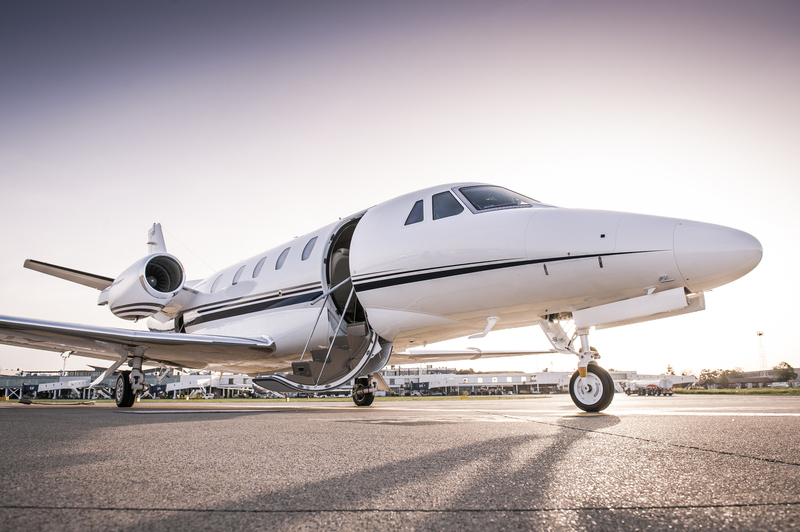 Our award-winning, professional service combined with the amenities to fully accommodate you, your passengers and your aircraft make jetCenters of Colorado the preferred FBO network. Colorado Springs’ finest and largest FBO facility with friendly professional service. Gateway to the Air Force Academy and the renowned Pikes Peak recreation area. Providing general aviation services at Centennial Airport since 1979, servicing all private and corporate jets. Newly Remodeled Facilty for your passengers. Northern Colorado’s friendly quick turn-around FBO. We are here to get you back in the air without creating unexpected delays. Our amenities provide a level of comfort you are to expect from an award winning FBO. We can provide you with all the ground transportation options you need during your stay. We are here to store your aircraft in one of our many state-of-the-art hangars as needed. With varying weather conditions, we will ensure that your aircraft meets the highest safety standards. Let us help you with any flight planning needs. Great Place! Just wanted to drop a note from a NJ pilot. The service was great and have to come back soon. This was my first fuel stop / quick turn at this FBO, and the service was fast, efficient, and friendly. Line and staff always perform at the 110% level and we will always appreciate their service and "can-do" attitude. We will return many times over the course of the year. Stop here!!! A+++ Super nice facility. Line guys and desks ladies were super helpful. Treated my family and my bonanza like we were a G5. 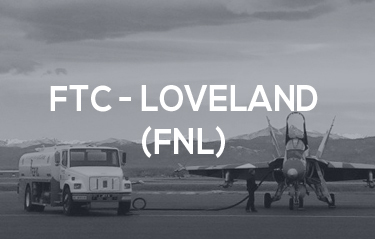 The helpful line service team and staff at the Fort Collins-Loveland jetCenter make FNL a must-stop along Colorado's beautiful Front Range. I often come to APA for breakfast and always use the jetCenter. Even though I only buy services once in a while, they ALWAYS treat me like I am their best customer. They are one of my favorite FBOs in the country.